It’s only been a few hours since Lil Kesh dropped ‘Flenjo‘ with Duncan Mighty. The YAGI Music boss unleashes a colorful video for our viewing pleasure. It was produced by Rexxie, while Stanz Visualz directed the video. 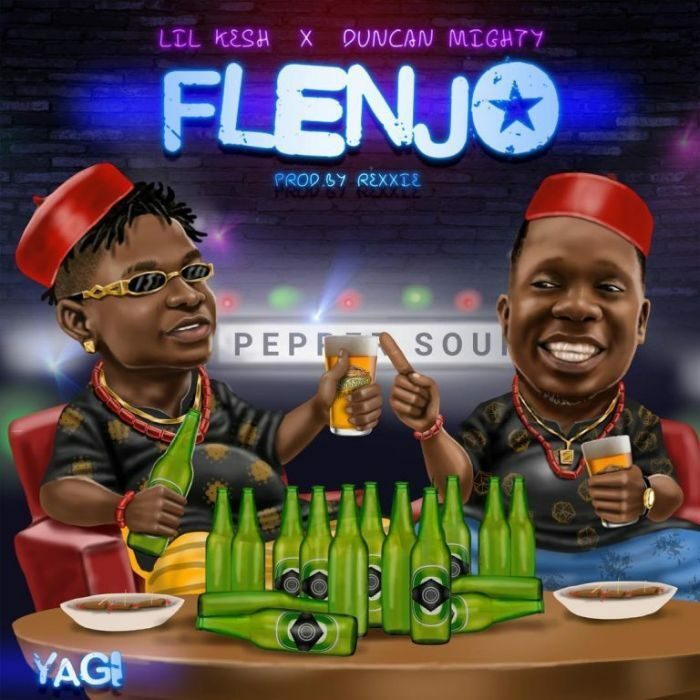 Watch, enjoy Lil Kesh – Flenjo ft. Duncan Mighty below. Kindly Share!